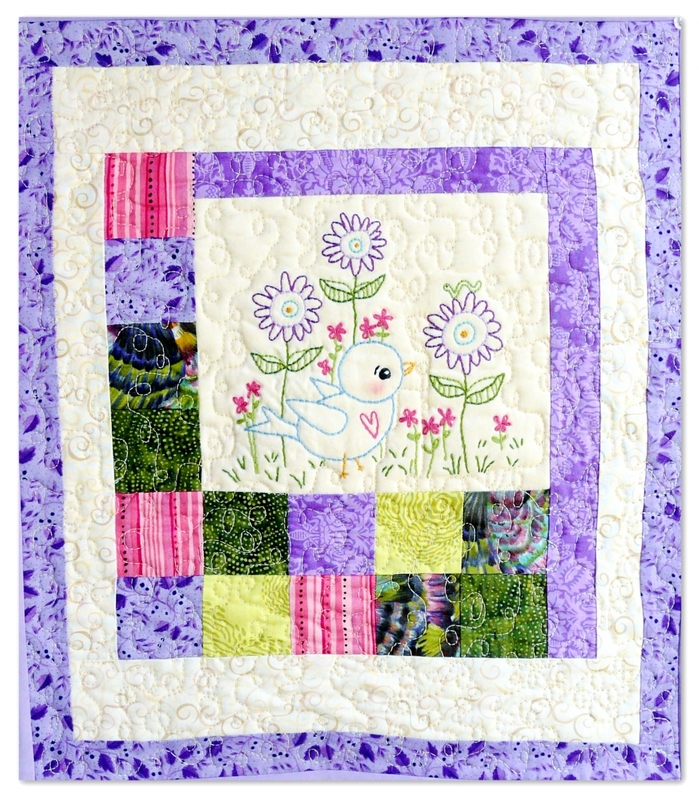 We want to welcome you to our world of embroidery, craft & quilt patterns! 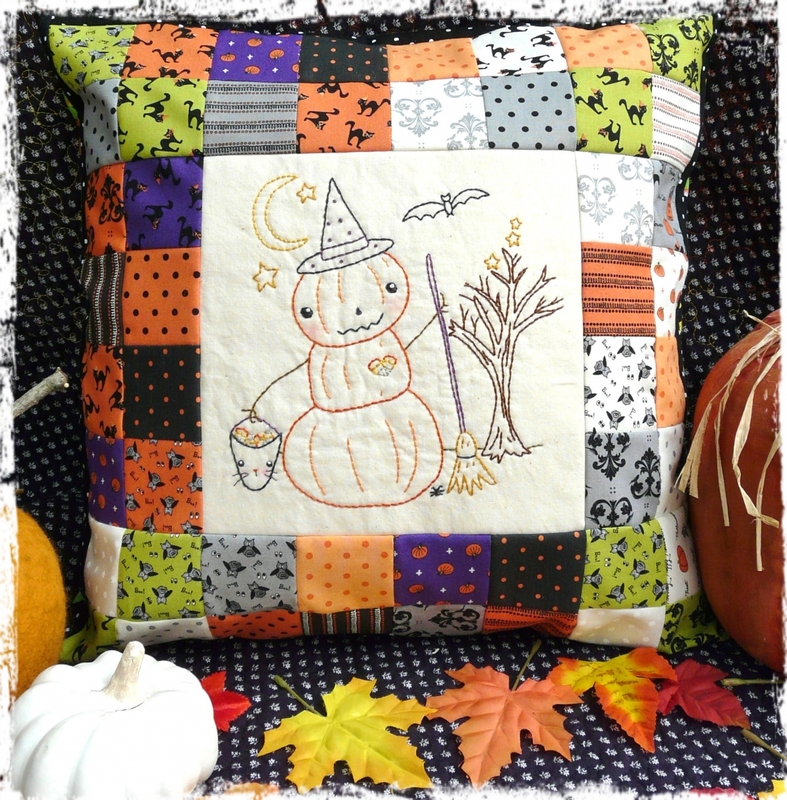 Happy go lucky...my newest pattern! 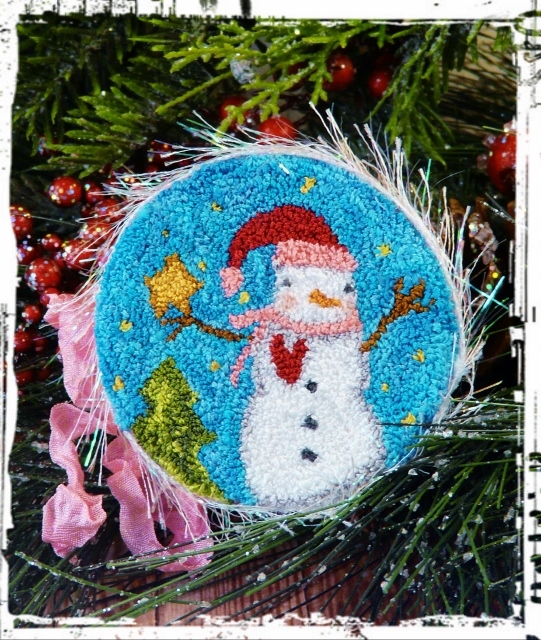 St. Patrick's day ornaments and bowl fillers...a fun way to decorate for the holiday! 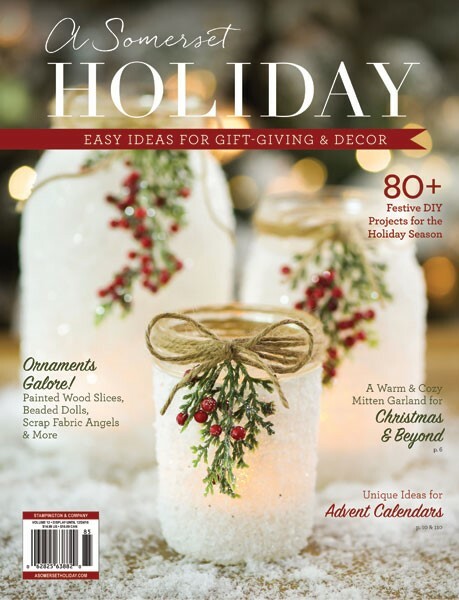 Each month on the 1st of the month I send out a newsletter with a cool free design which fits the time of the year, a free desktop calendar and a free tablet/phone calendar, a what's new section, updates and more! Once you are signed up....you will receive the newsletter once a month. It's so easy. 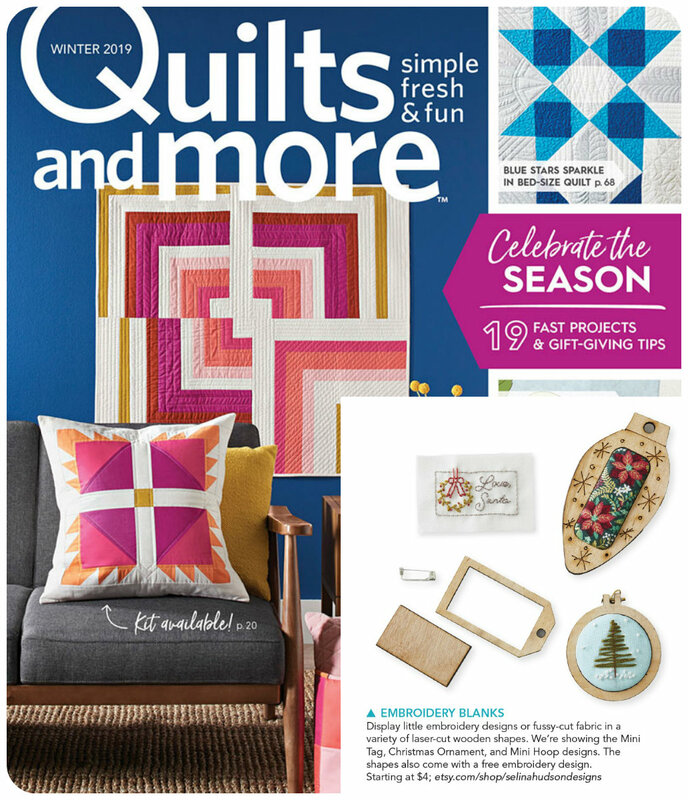 Selina has her laser cut embroidery blanks featured in the Winter 2019 Quilts and more magazine. 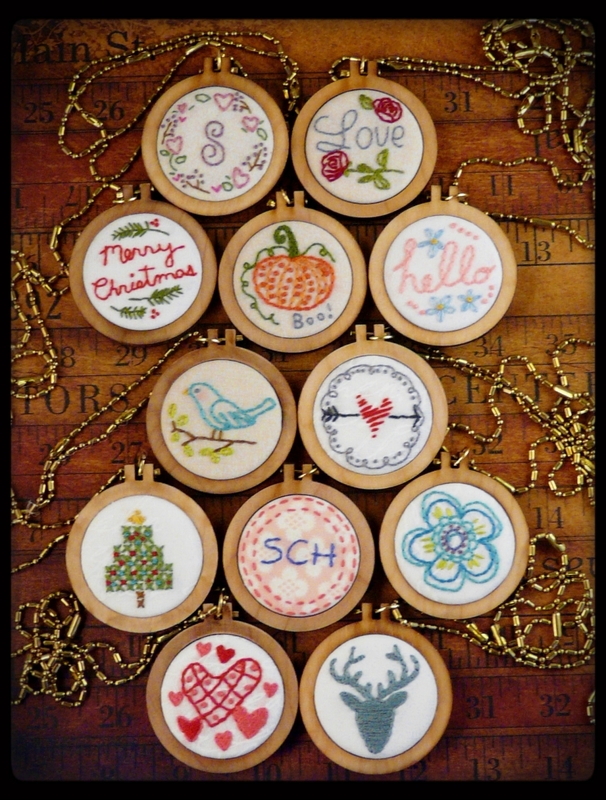 The mini tag pins, Christmas ornaments and mini hoops are on page 9. 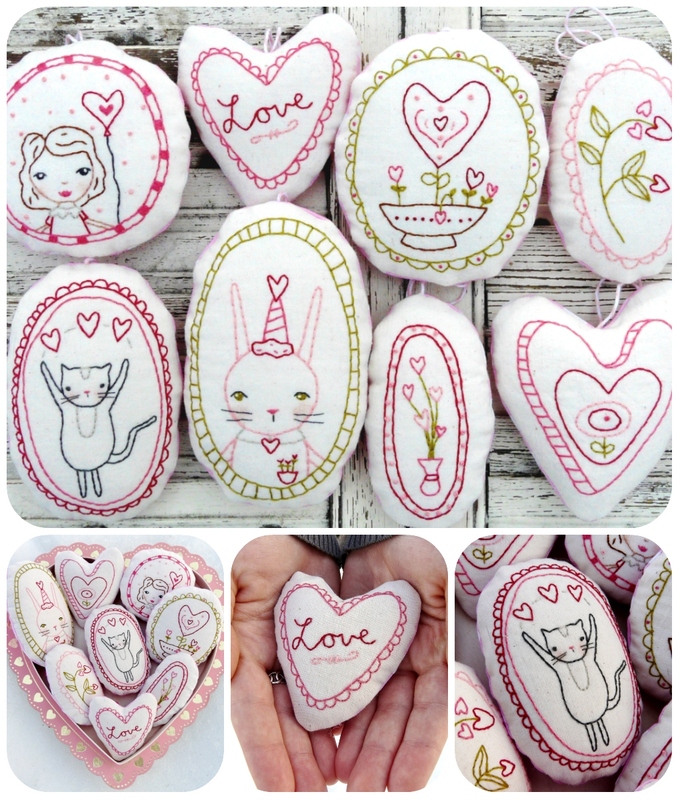 There are some free designs to go with her products in the magaine as well! 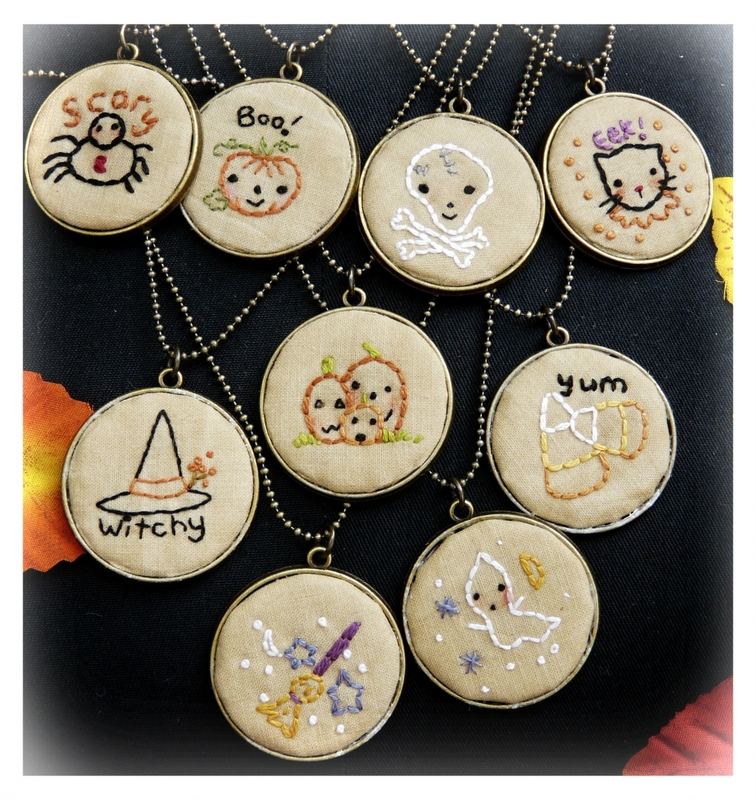 Selina makes a wides variety of pendant blanks, charms and needleminders in her etsy shop! 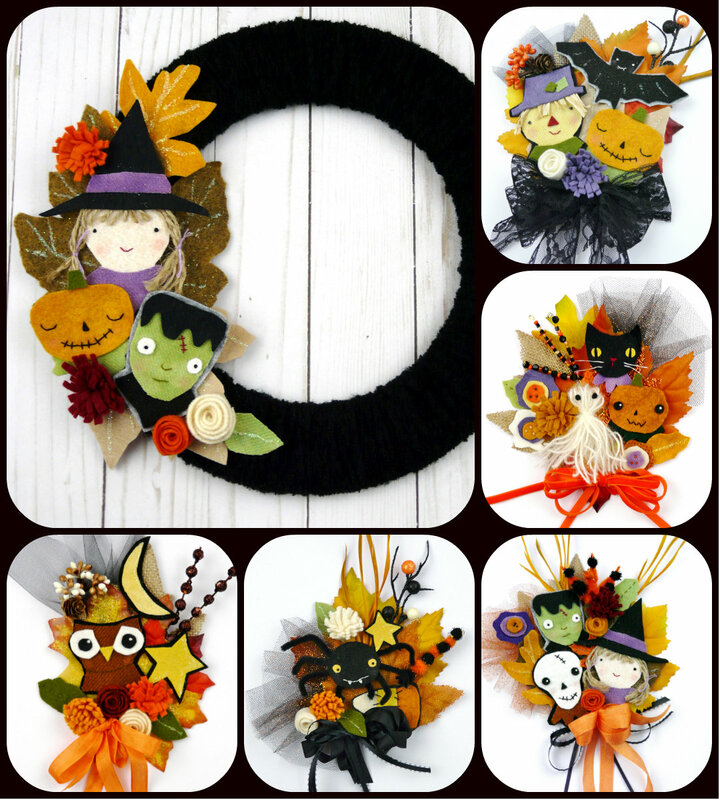 She is constantly creating new items! 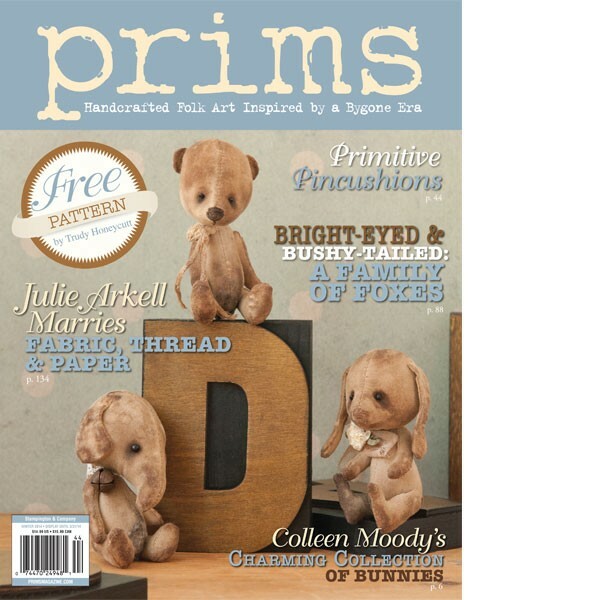 This website is for Printed and mailed patterns. 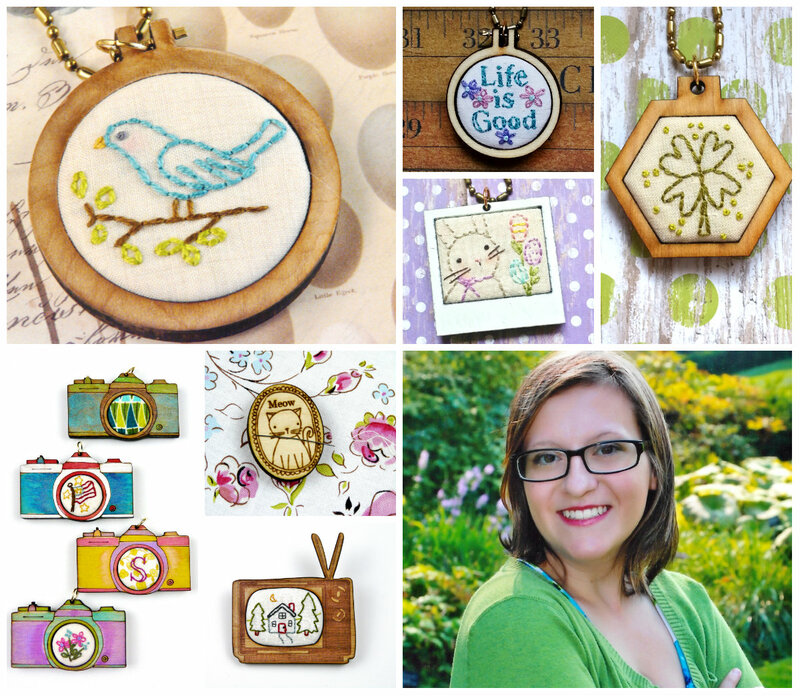 All patterns are here! 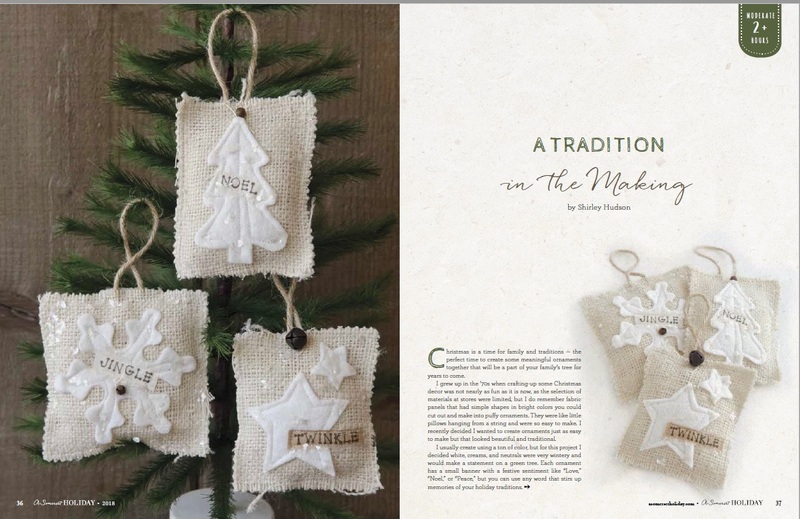 If you want instant download (u print) patterns from Hudson's Holidays...please go to my Hudsonsholidays Etsy shop or click on "My etsy shops" at the top of this page for all 3 of my shops. 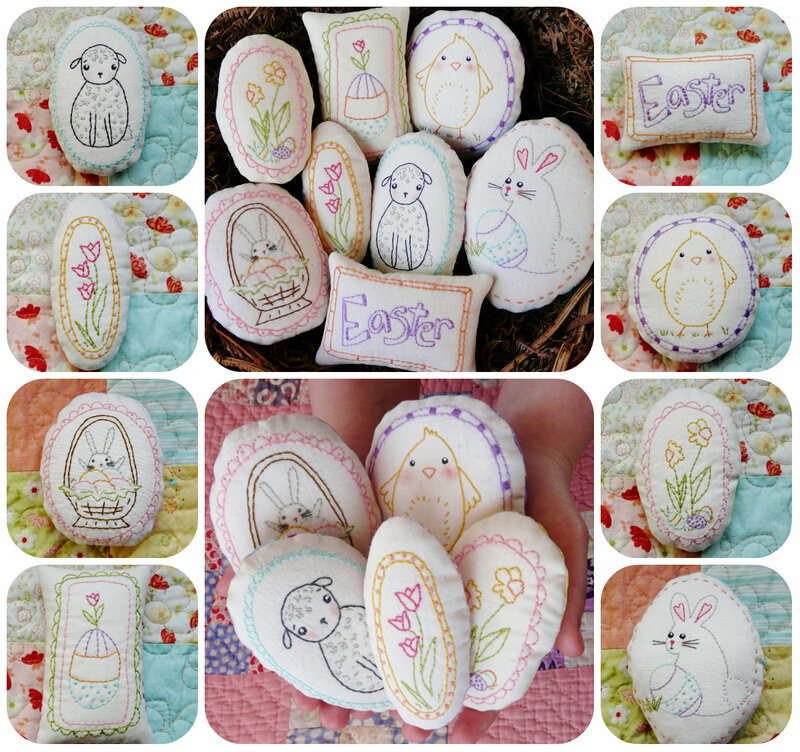 all 16 designs are in one pattern! 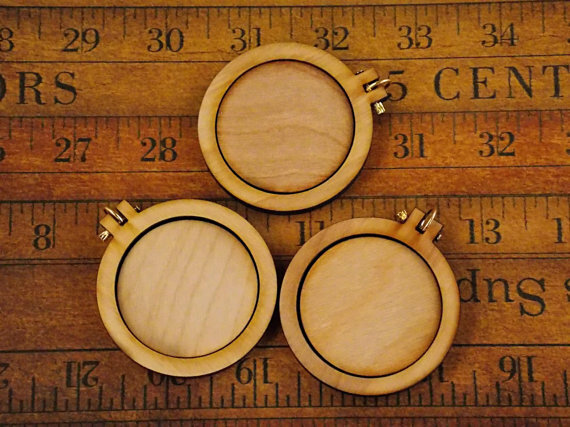 Selina Hudson's mini hoop pendant blanks (perfect for the pattern above) are sold in her etsy shop. She is my daughter! 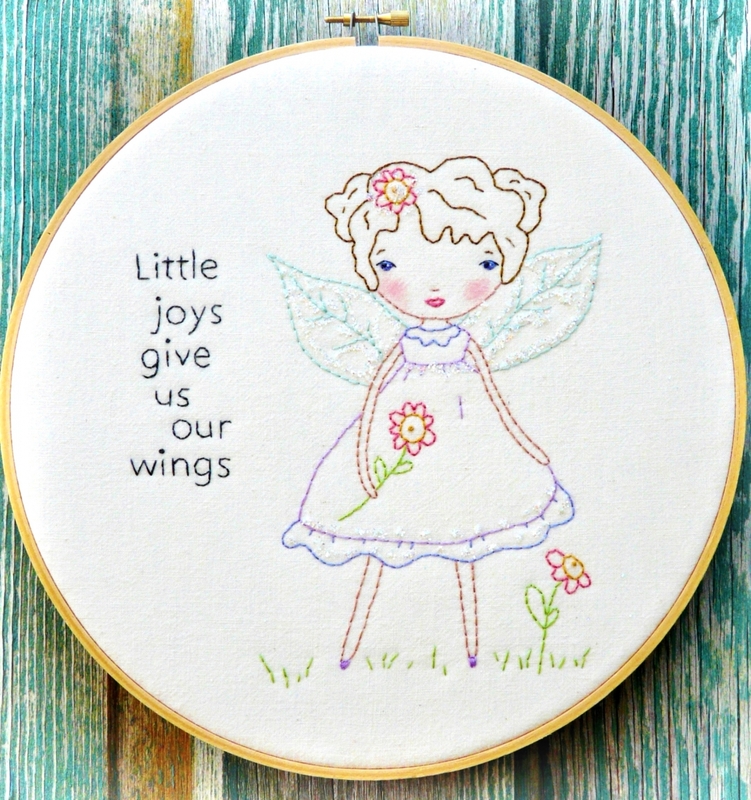 You can put embroidery, fabric, cross stitch and much more in these hoops. 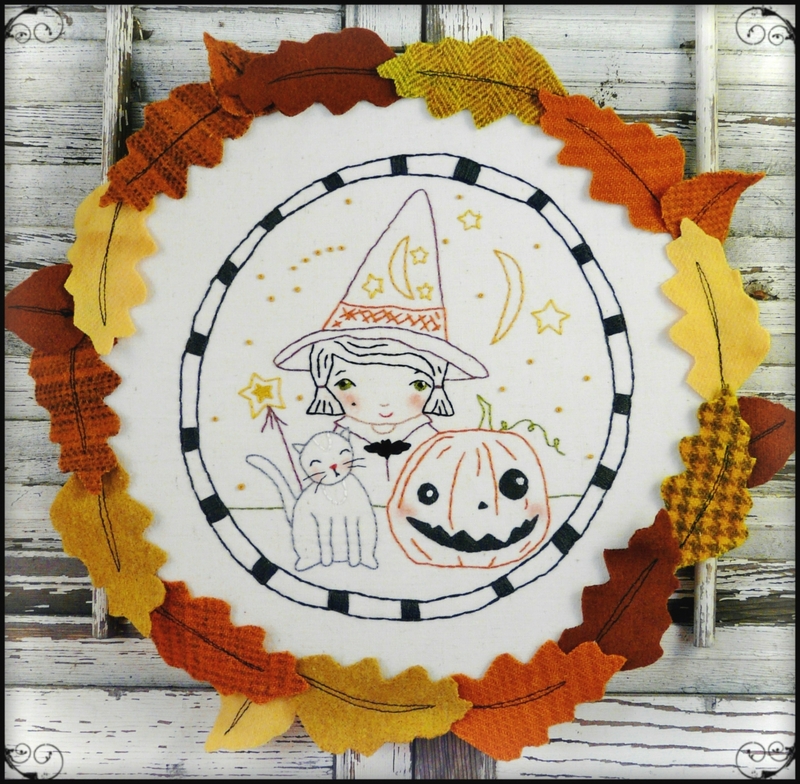 See her tutorial here! 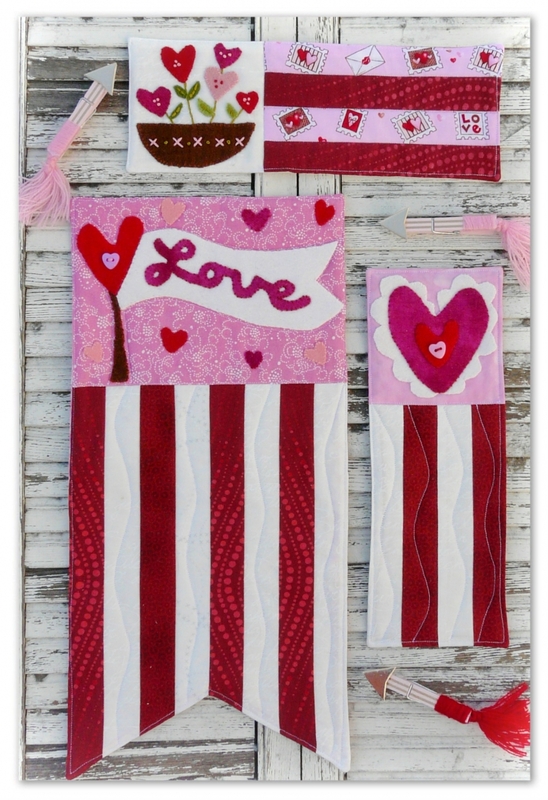 Selina will be in the Quilt & more magazine out in October 2018. 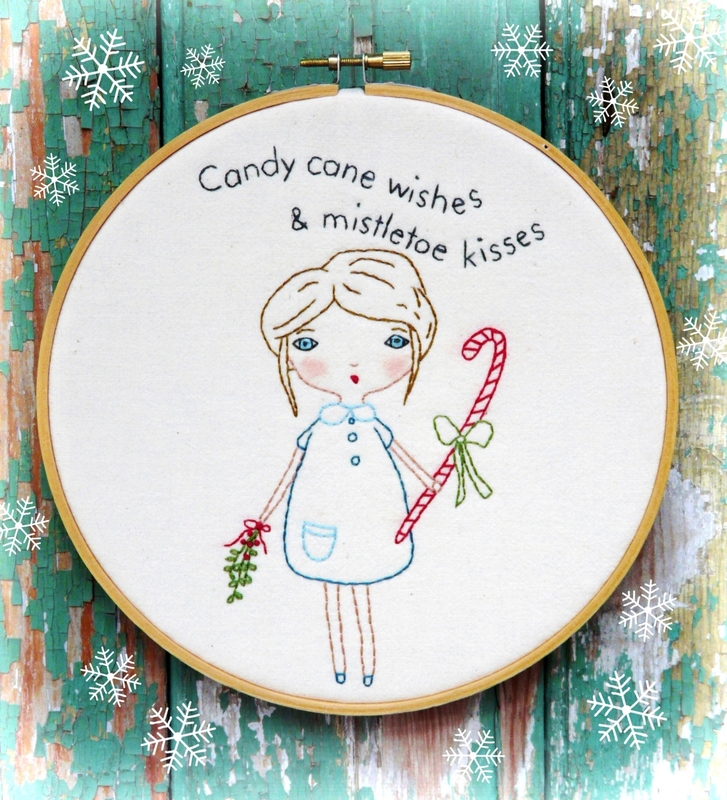 The pattern for this is here on this site and in my etsy shop. 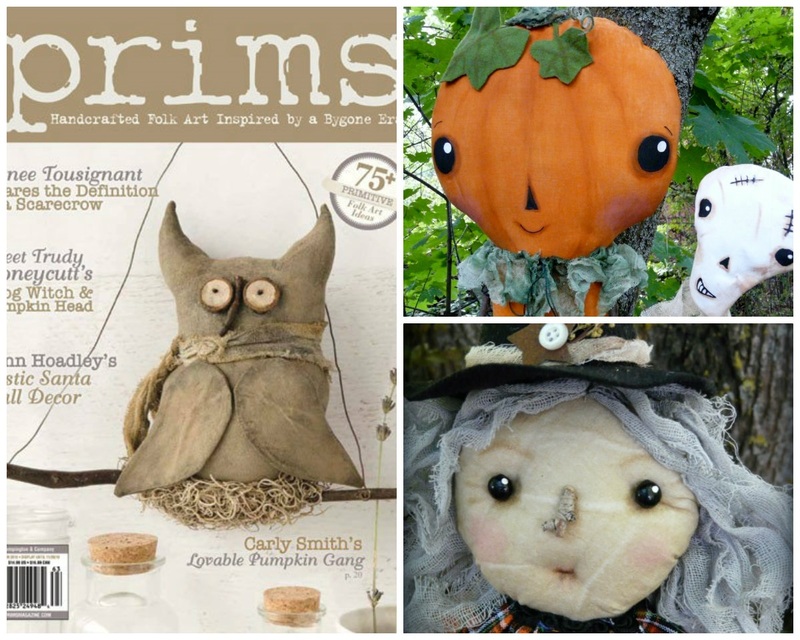 The Autumn 2016 PRIMS magazine...my pumpkin man and Agatha Willow Witch! 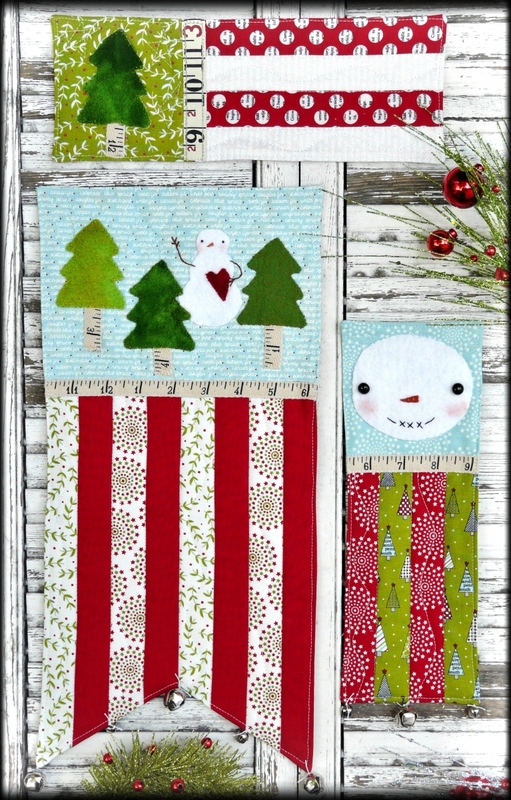 My "Where the tree top glistens" ornaments...it is just above on this screen. 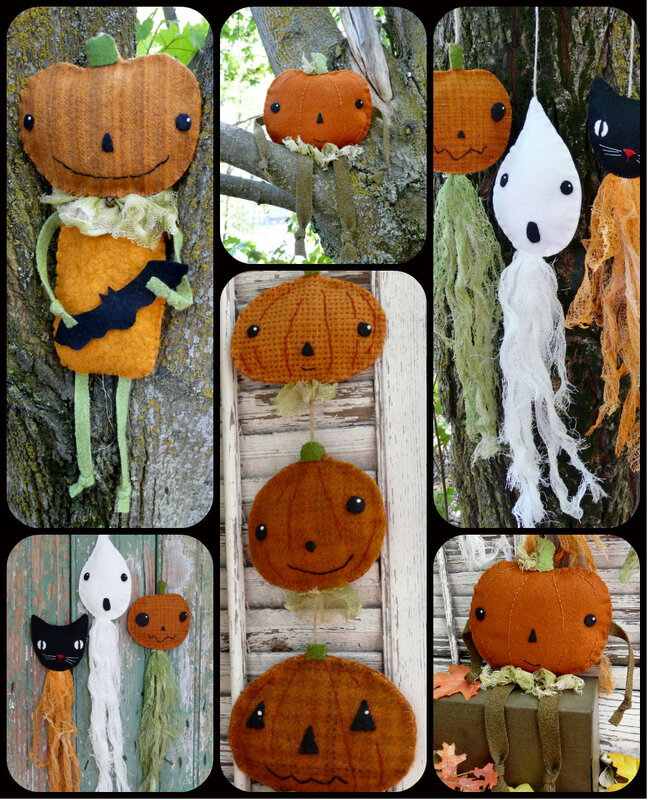 I also have two other projects for Halloween in this one! 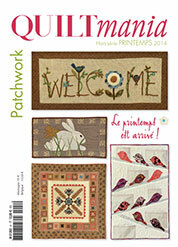 Another new magazine came out with a project of mine in it....Quiltmania special Childrens issue. 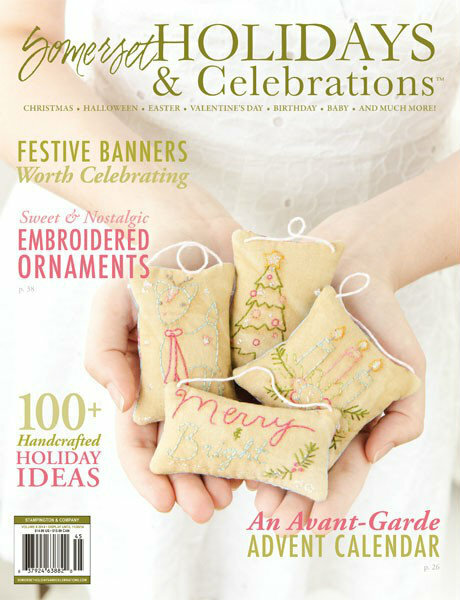 My yellow quilt (She lingers where the flowers sway) is on the cover!!! Yay!! 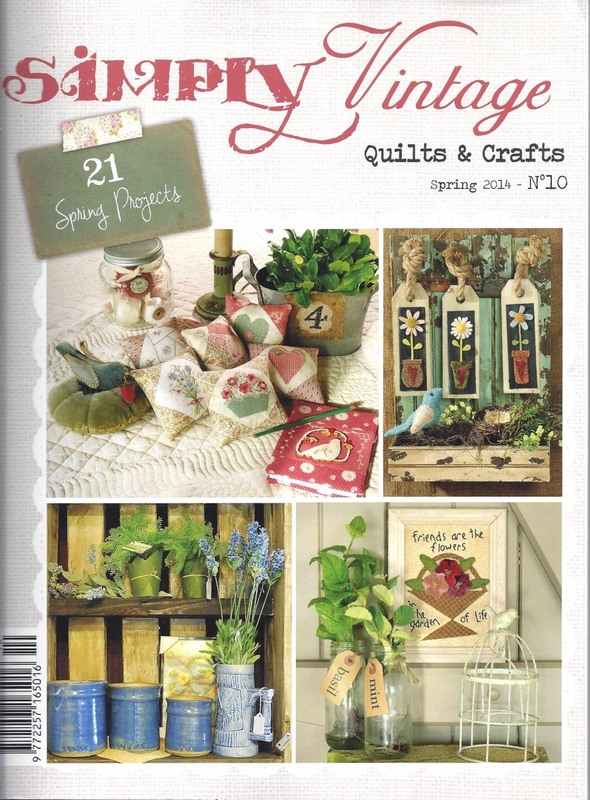 I have two projects in the Spring 2014 issue of Simply Vintage! 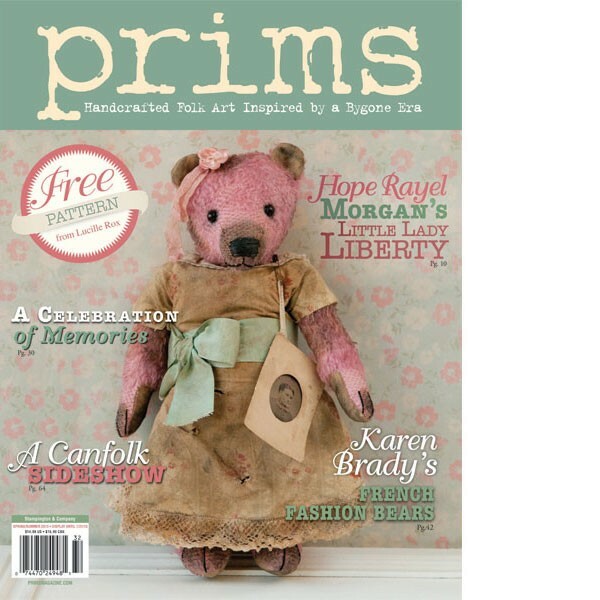 This a lovely magazine....filled with projects, photos, diagrams, and vintage goodies. 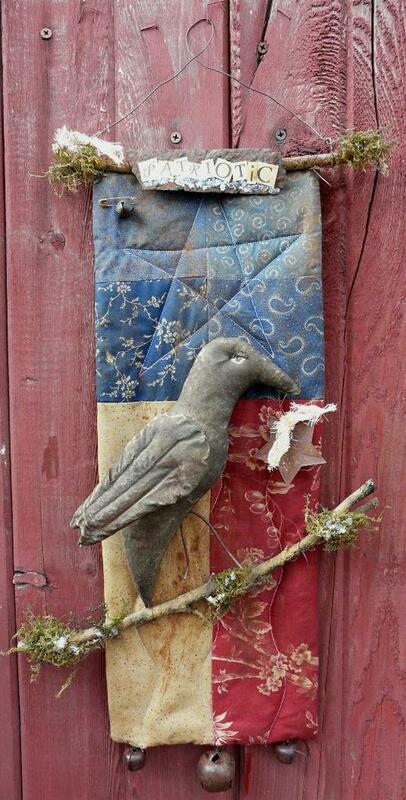 I have two mice projects in this...a pillow and pincushion. 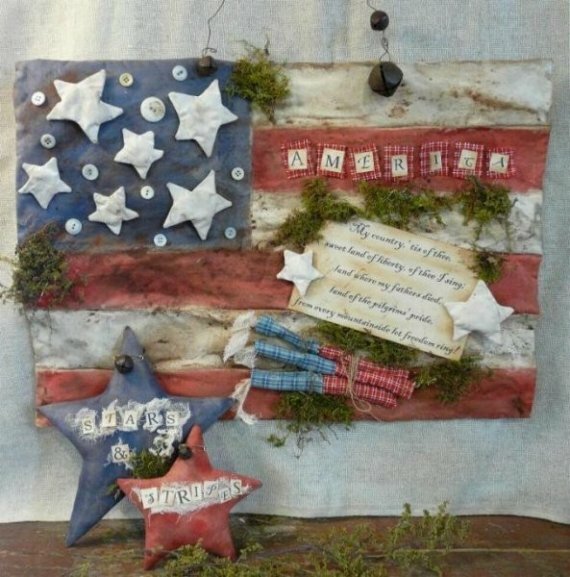 Yay!...I have another project featured in the new Prims Magazine.....by Somerset studio/Stampington and Co.
Stars and stripes flag wallhanging and Patriotic Crow....I give the how tos of these projects and alittle story of why I feel so patriotic.